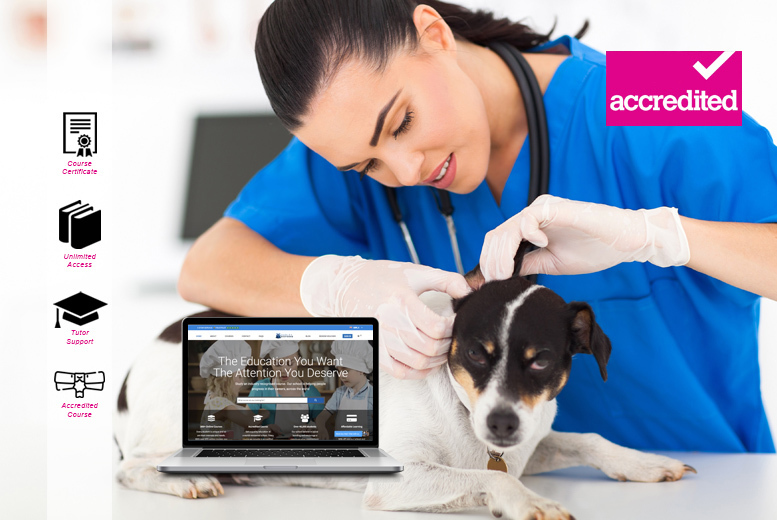 Take on an online veterinary nursing diploma course. Comprised of seven stunning modules! Enjoy unlimited access to the course materials. Including illustrations and detailed content. Certificate and Exam included in the cost!